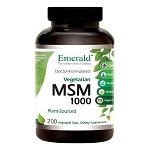 MSM, or methylsulfonylmethane, is a naturally occurring organic sulfur compound with powerful anti-inflammatory and analgesic properties. 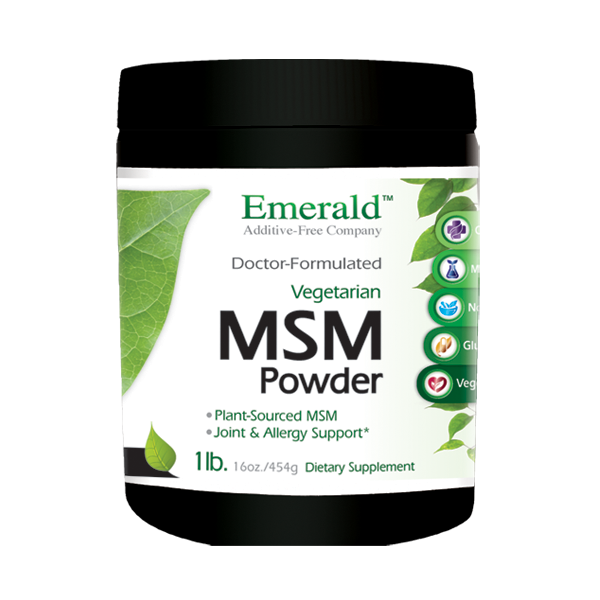 MSM powder provides safe, effective pain relief for a variety of conditions including arthritis, joint pain, and muscle spasms. A great alternative to NSAIDS (non-steroidal anti-inflammatory drugs) which can cause many adverse side effects, particularly with long-term use. Many people have experienced amazing results in using MSM for pain relief. Some of MSM's primary roles in improving your body's health include assisting in the formation of keratin which is essential for hair and nail growth, maintaining the structure of the proteins in the body, aiding in the production of immunoglobulin which maintains the immune system, and catalyzing the chemical reactions which change food into energy. RECOMMENDED DOSAGE: Start with 1 scoop MSM daily, and increase gradually (taking twice daily) until optimal dosage is reached when pain is diminished. The optimal dosage can vary greatly depending on the level of pain.